In the eastern Pyrenees, at the heart of Catalonia, the Capcir and Haut Conflent areas grace the Catalan mountains. This low mountain region is an ideal destination all year round. ... just like in winter. In winter, the atmosphere changes as white covers the skiing areas and paths that can only be followed in snowshoes. Try downhill skiing in a special area with exceptional snow and sunshine. Welcome to our 4 family resorts with their 20km network of pistes. Cross-country skiiing, nordic walking and snowshoeing are also highlights. 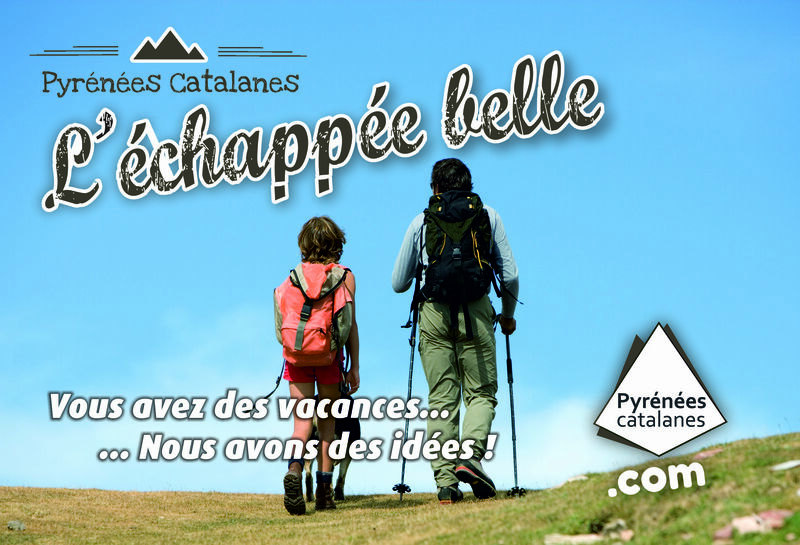 Www.capcir-nordique.com toute l'équipe de la station nordique du capcir vous souhaite une bonne journée !